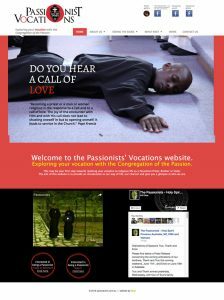 PASSIONISTS are a group of Christian men, both ordained and non-ordained, who live in community and announce to the men and women of our times the Gospel of Christ. 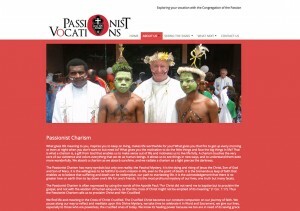 This community of apostles was founded by Paul of the Cross (Paolo Danei 1694-1775) in 1720. 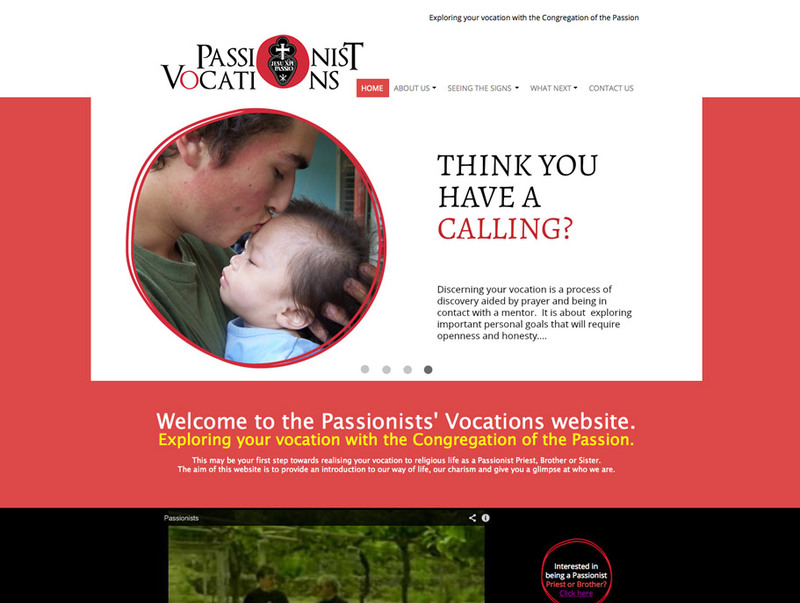 The vocations website is targeted for individuals seeking to know more about their vocation and identify a call to the Passionist way of life. 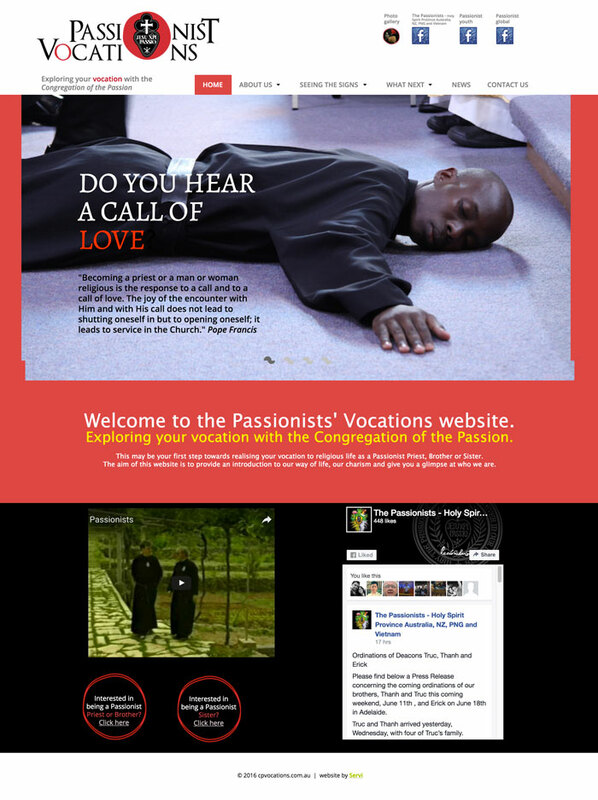 The task involved the designing of the Passionist Vocations branding and creation of the website. The web design was done using Adobe Muse.